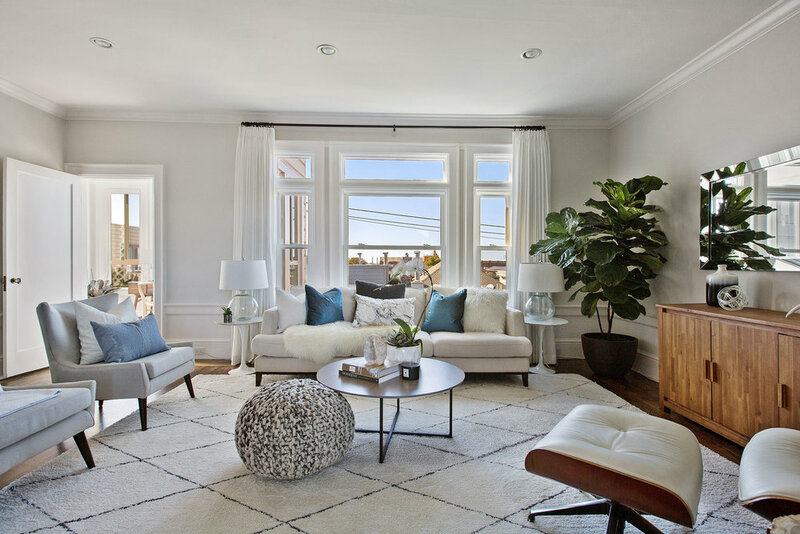 Located on one of San Francisco’s most sought after streets, this top floor house-like condo has grand scale living spaces, open layout, and an abundance of natural light. This sophisticated home with peaceful neighborhood outlooks and high ceilings has three bedrooms and two and a half baths, including a generously-sized master bedroom with walk-in closet and an additional sunroom perfect for afternoons spent reading or a children's playroom. Edwardian details have been preserved and thoughtfully updated with refinished hardwood floors, Chef’s kitchen, and new dual-pane windows throughout. Wide entry hallway leads into a gracious foyer with original molding and into the spacious living room with recessed lighting and a wall of windows ideal for watching the sunset. The effortless flow from the kitchen through the dining area and into the living room makes entertaining simple and elegant. Enjoy ample closet space throughout, two en-suites with marble counters, in-unit washer/dryer and an additional private storage area. 189 Commonwealth Ave is a boutique, six-unit condominium built in 1919 that has completed an extensive seismic retrofit. 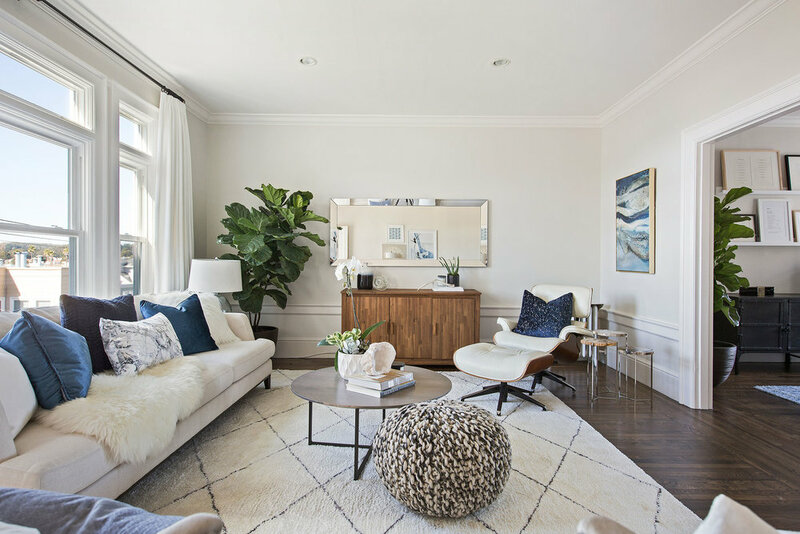 Located at the convergence of Laurel Village, Presidio Heights, and Clement, this idyllic block of Jordan Park enjoys wide streets, quiet nights, and green spaces, an exceptional retreat in the heart of the city. 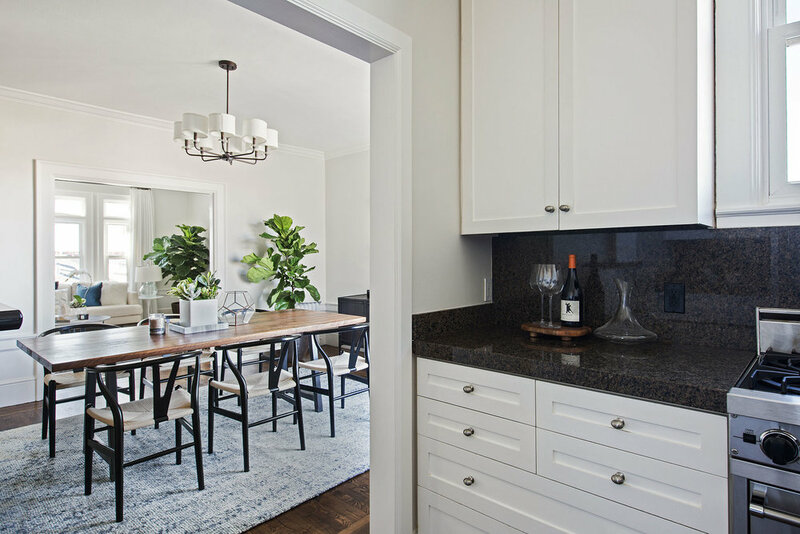 Jordan Park, a coveted enclave of Laurel Heights, is a San Francisco city dweller’s getaway with wide streets, quiet nights, and green spaces, all with the convenience of city life. Impressive hundred-year-old Victorians and Edwardians mix lyrically with bright stucco bungalows, sizable apartment structures, and updated modern residences. 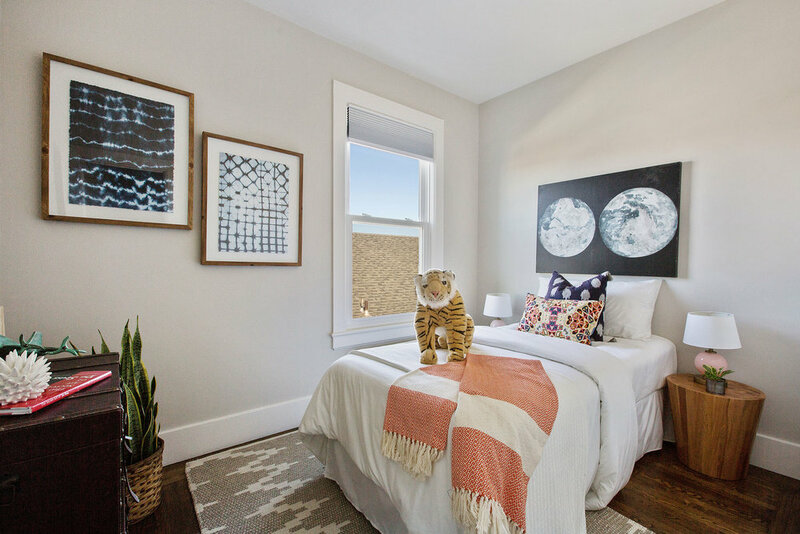 This walk-friendly neighborhood offers you an abundance of daily ventures, from the trails of the Presidio and Golden Gate Park, to the classic Vogue Theater on Sacramento and Sunday Farmer’s Market on Clement. Laurel village, Presidio Heights, Clement Street, and Geary are all within minutes and all of your needs can be found here, from groceries or specialty markets and upscale restaurants or ethnic dining, to quaint coffee shops and charming cafés. A short walk to Dolce & Salato will reward you with award-winning pastries and quiches. Or enjoy the perfect date night at Magic Flute Garden Ristorante, the roomy trattoria at Presidio and Sacramento. One quaint storefront after another serves the desires of the stylish passersby. Private schools dot the area, including Laurel School and Live Oak. Some of the finest public school education is also available at the Claire Lilienthal Public Elementary School on Sacramento Street. Combining purposes as an athletic center and as a local presenter of cultural arts, the Jewish Community Center welcomes all, and is a community hub for the area. And with excellent transportation, easy access for coming and going.